Erin Fae is an artist, activist and mischief maker from Brooklyn, NY, who now lives in Tāmaki Makaurau, Aotearoa. She creates prints, books, drawings, and photographs for heart, sale, chance, and exhibition. 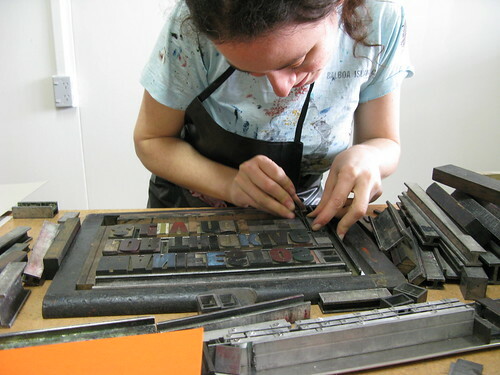 Erin also teaches print, zine, and book-related workshops. She holds a BA in English and Book Arts from Mount Holyoke College, and an MFA in Printmaking and Drawing from ELAM at the University of Auckland.